New Enterprise Stone and Lime in a vertically integrated construction, and material supplies company. We service the Heavy Highway, Civil, Commercial, and Residential construction sectors. We have served the industry for nearly 100 years, while following a strict commitment to our customers. 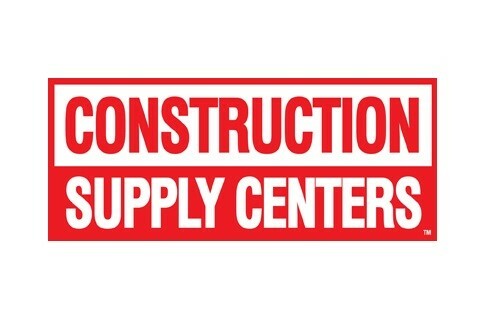 The Construction Supply Centers have been in operation since 1952. Our primary focus is material supply to the Heavy Highway, Landscaping and Masonry Industries. We carry full lines of erosion and sediment control products, metals, geotextiles, PE pipe, retaining wall block, pavers and water features. We also stock outdoor kitchen, and outdoor living space products, as well as stone veneers and outdoor lighting.